INDUSTRYOUS Photography by Tom Ridout. Tom Ridout is an award-winning photographer based in Toronto. Since founding Industryous Photography, he has worked with architects, landscape architects, engineers, interior designers, builders, and developers to capture the outstanding qualities of their projects. 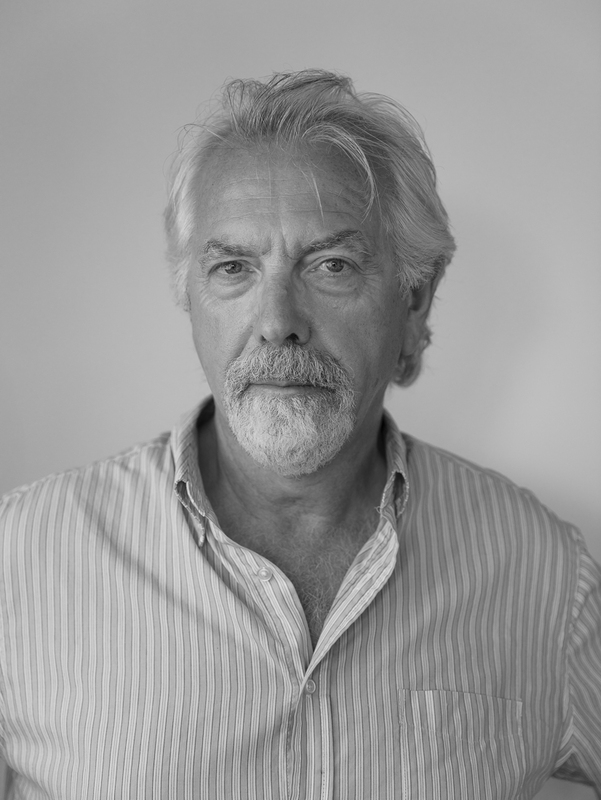 A professional designer for over thirty years, Tom applies his experience as a landscape architect and urban designer to his architectural photography. His understanding of design and the built environment informs his approach. He brings a high degree of professionalism to each project, establishing his client’s priorities and schedule, and delivering images promptly and efficiently. Tom’s architectural photography is further enriched by his artistic practice. His fine art photographs document the extraordinary aspects of the everyday built environment, and include series on warehouses, industrial structures, storefronts, and remnant buildings. His work has been exhibited extensively and has received numerous photography awards. With every photographic assignment, Tom is attentive to structural form, space, and the dimensional qualities of light. His photography emphasizes clarity, precision, and the fundamental beauty of the place, while retaining the authenticity of the image. Outside of work, Tom is as comfortable riding his Harley on a long road trip as he is heading down a double diamond slope on his snowboard. Speed, heights, adventure, and the kind of precision with a tripod that you’d expect from a descendant of another Thomas Ridout, surveyor general for Upper Canada in 1810. Get in touch to inquire about services and fees. Industryous Photography is ready to get busy capturing great images of your project.